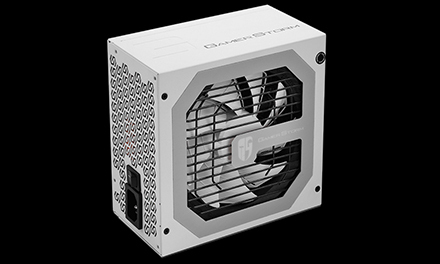 Gamer Storm DQ750-M Series power supplies give you extremely tight voltage control, quiet operation, 80 PLUS Gold-certified efficiency and all new white casing, and fully modular cabling. It's built with 100% Japanese 105℃ capacitors, they're a great choice for high-performance PCs where reliability is essential. 80 PLUS Gold efficiency reduces operating cost and excess heat. 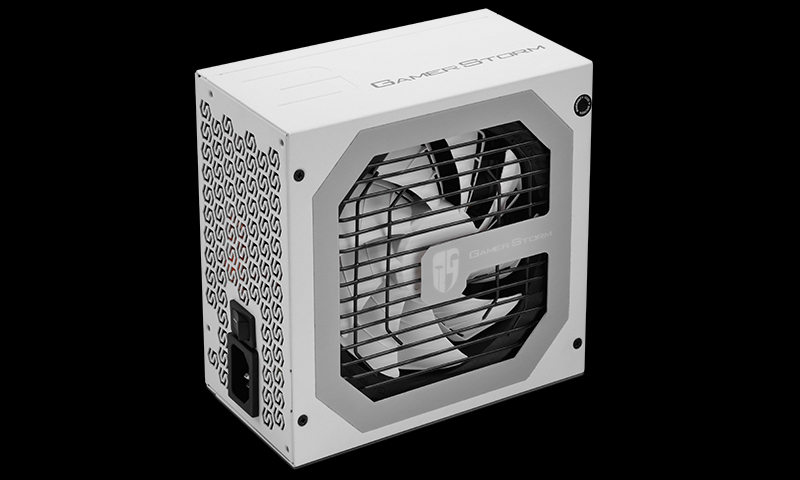 It is equipped with 120mm FDB speed adjustable silent fan. We give it a 10 year warranty. It is sure to be one of the most ideal equipment for gamers.